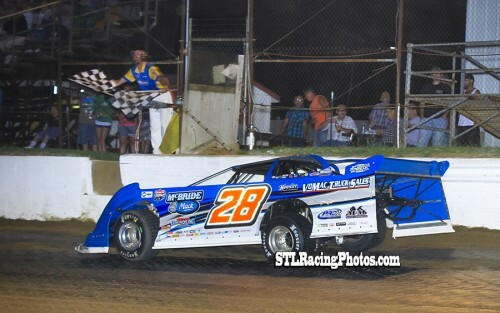 CANTON, Ill. – June 23, 2016 – Dennis Erb Jr., fresh of his win at the Dirt Late Model Dream, came into Thursday night’s DIRTcar Summer Nationals at Spoon River Speedway with the wind at his back and did it ever show. Erb cruised to a dominant victory over Billy Moyer and Bobby Pierce in the 50-lap feature and scored the $10,000 payday. Erb started the feature on the pole and and easily pulled away from Moyer through the opening half of the feature. A caution flag flew on lap 28, but Erb maintained when the feature returned to green. Through traffic in the closing laps, Moyer tried to close the gap on Erb but was unable to make a move. 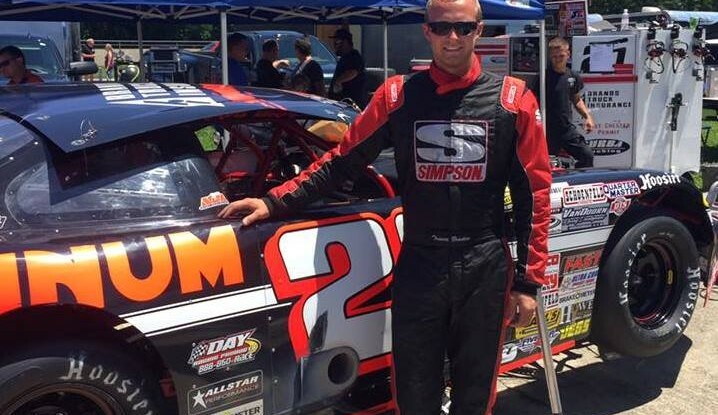 The win was the 20th Summer Nationals victory of Erb’s career. Pierce charged through the field and battled past Mike Marlar to finish in third. He added to his Summer Nationals points lead. The DIRTcar Summer Nationals returns to action on Friday at Tri-City Speedway in Pontoon Beach, Ill. 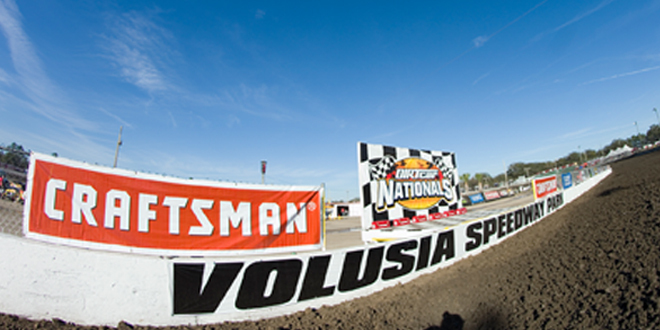 Follow the Summer Nationals and Summit Modified Nationals on Twitter at Twitter.com/SummerNationalsor on Facebook at Facebook.com/SummerNationals. Stay up-to-date with the latest news from the series throughout the lead up and the summer on the series’ websites at TheHellTour.com andModifiedNationals.com. 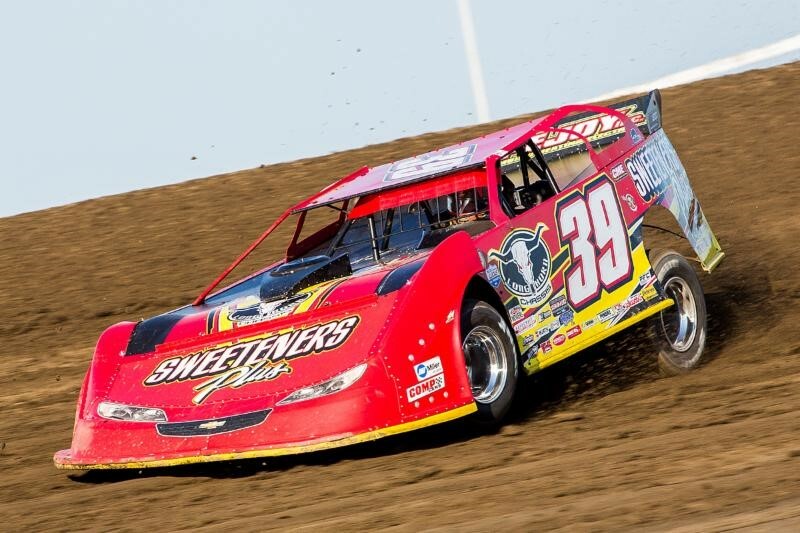 DIRTcar Summer Nationals Statistical Report; Spoon River Speedway; Canton, Ill.